We’ve teamed up with award winning charity Unseen to launch a new campaign to raise awareness of modern slavery across the labour and supply chain industries. The campaign is aimed at raising awareness of modern slavery in businesses who rely on high volume recruitment. The objective is to break down the taboos and ensure that everyone across our industry is aware of how to spot the signs, report suspicions and stamp out modern slavery. We want to influence our peers to be more responsible, more transparent and to tackle modern slavery head on. Businesses need to realise that identifying modern slavery demonstrates that their strategy for change is working. 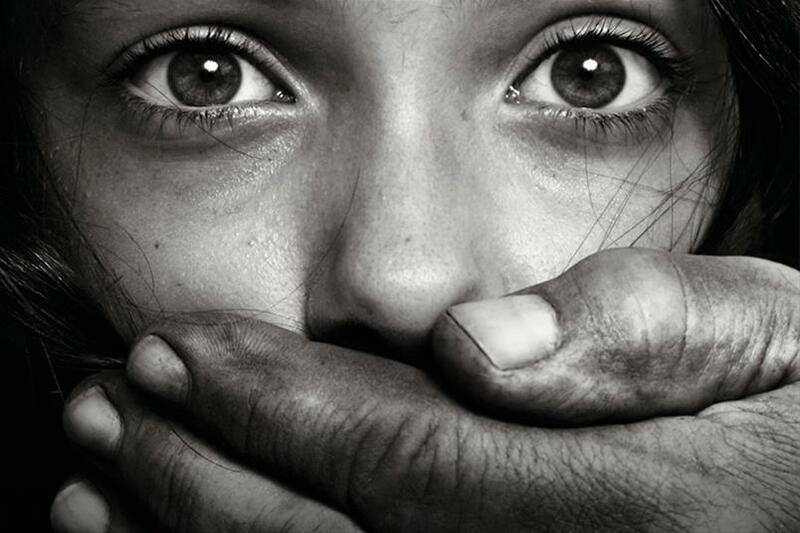 Modern slavery isn’t a taboo it’s a serious issue which needs to end. We want awareness to replace ignorance - modern slavery needs to BE SEEN, so we’ve produced a range of official high visibility merchandise printed with the modern slavery helpline number. By promoting the helpline we can give people the confidence to report suspicious activity, and support victims in finding the strength to come forward and have a voice. We need to ensure that everyone has a platform to BE HEARD. We will encourage our workforce, competitors, suppliers and clients to wear high visibility wear emblazoned with Unseen’s Modern Slavery Helpline number. 10% of all orders will be donated to Unseen. Download the order form. This year we will be hosting a roundtable discussion with a guest speaker from Unseen. We want to bring together industry peers and influenced so we can collaborate to stamp our slavery. Register your interest here.